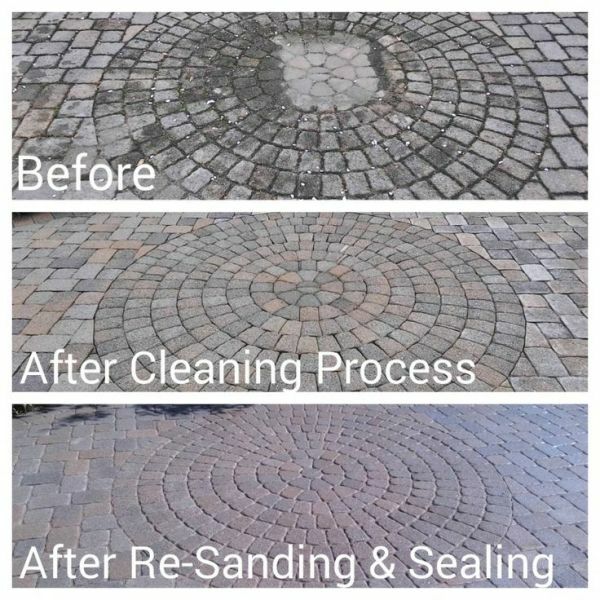 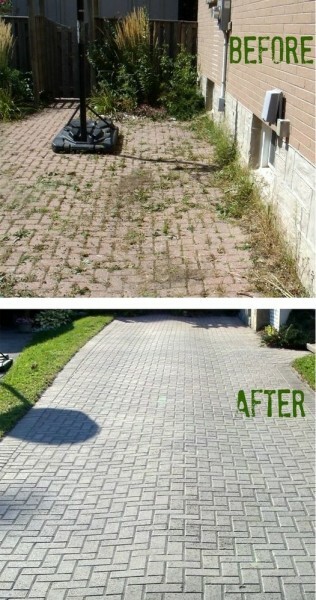 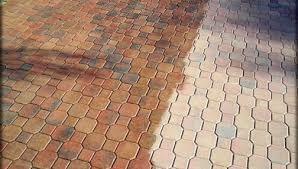 We can clean & seal your pavers the same day. 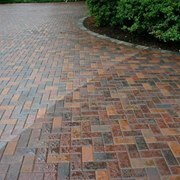 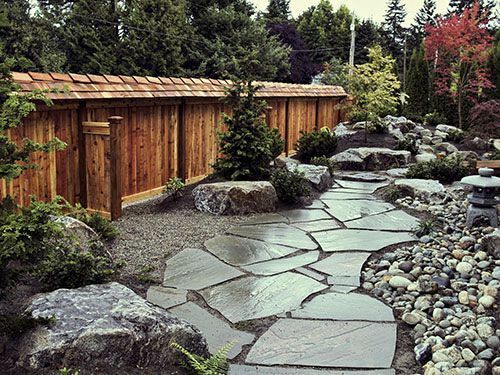 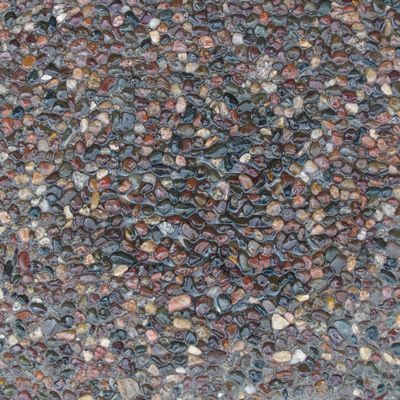 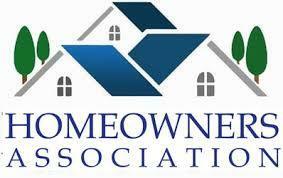 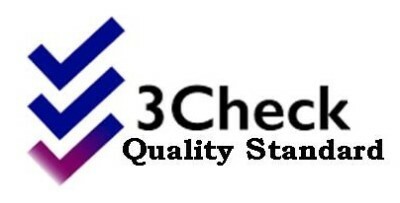 Our application is for driveways, walkways, patios, pool decks and more. 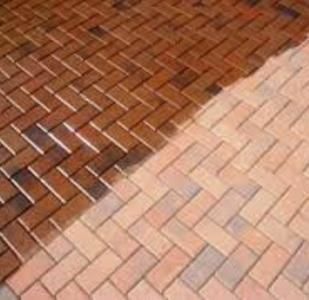 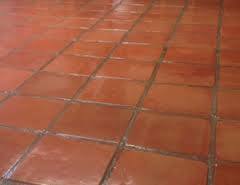 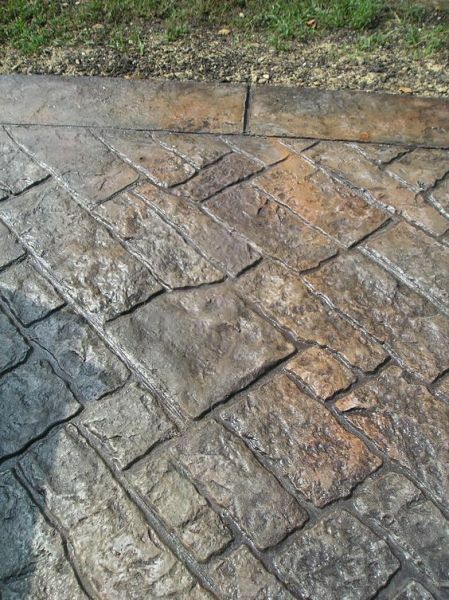 Our process will make your old pavers look better than new! 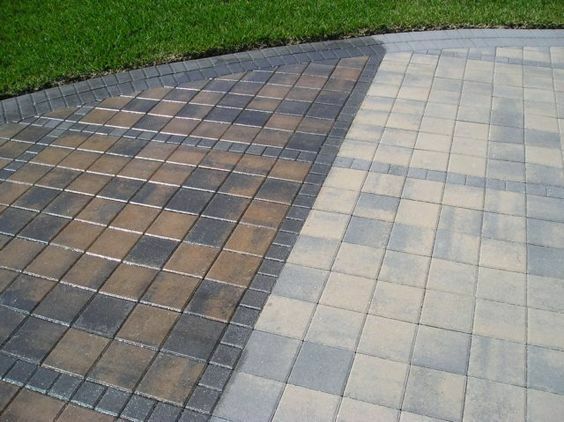 You chose the best paving system for your property, now choose the best protection for your pavers. 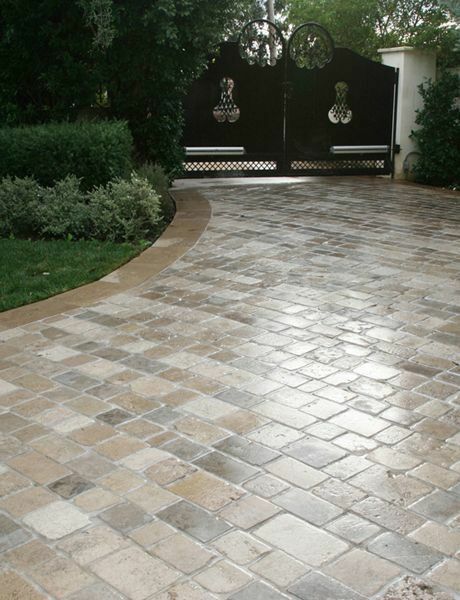 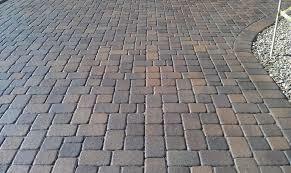 Let us rejuvenate the beauty of your pavers and provide a long lasting protection for your investment.